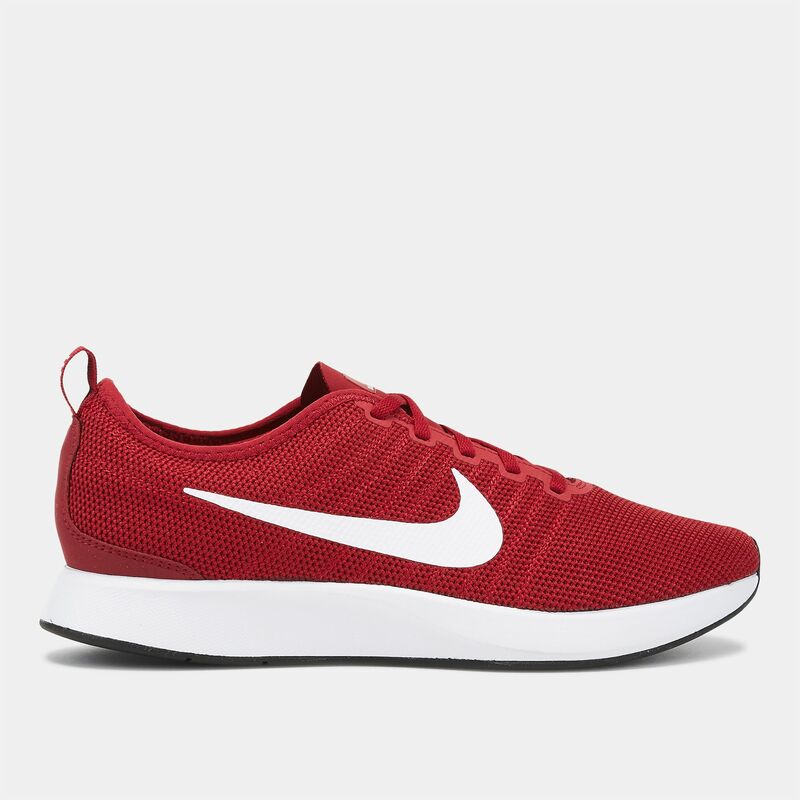 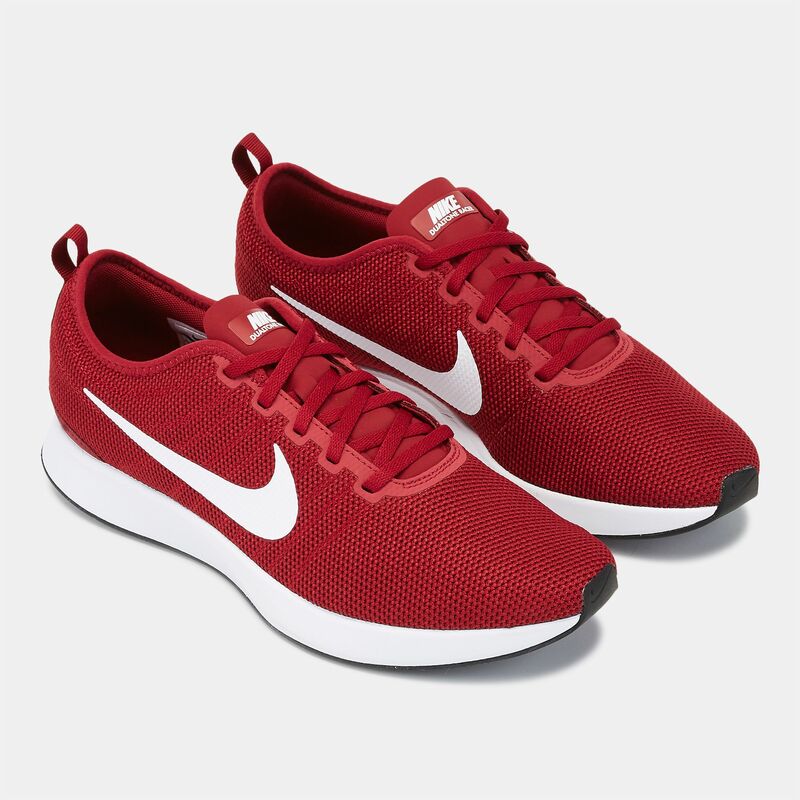 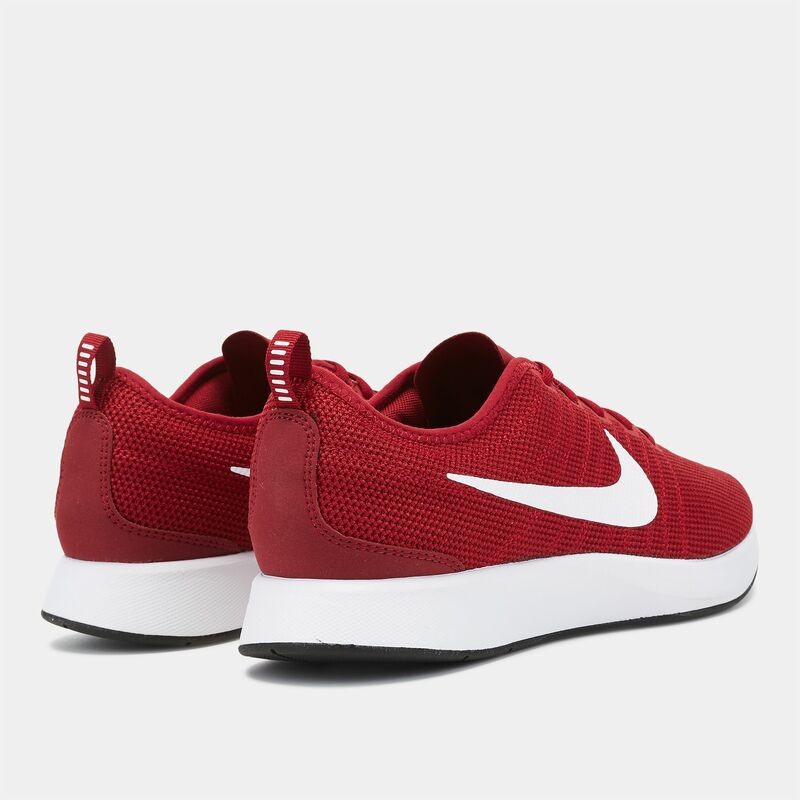 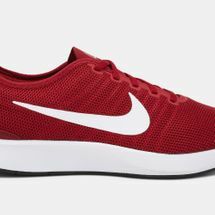 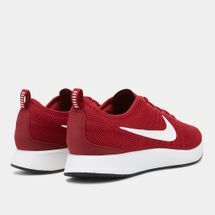 Run your best in the Nike DualTone Racer Running Shoe for men. The sleek silhouette is formed by a breathable mesh upper, with leather overlays for added support, which let you look as well as feel good. The technology infused midsole allows you to bundle up enough energy to power formidably through the track. 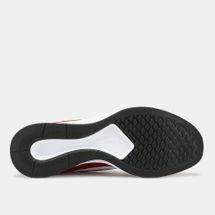 The rubber outsole and classic colour palette make sure that your kicks last a very long time on your shoe rack.